I've heard this song a lot lately and I've always loved the lyrics. The melody, and the beat reminds me of 80's or 90's. It just makes me feel real good. It's addictive. It's PARALYZING me. It is the safest way of addiction. I don't even know if I am saying this right. Hahaha. So it happens when this song was playing again, while I was working something on my computer. I usually listen to my iTunes' radio while doing random things around. I never bother to search for the lyrics until I got tired singing along with the wrong words. I finally, finally made an effort just a while ago, and I sang it wrong. What a shame. So right now, I am memorizing the "right" lines. While hitting the replay button again, and again. I know this too shall pass just like the others. They always do. But I still want to keep it with my other favorite songs on my phone, computer and iPod. My thoughts about this are, there's a lot of people that can relate to it, I believe. And I am tagging along. My goodness, I have revealed so much crap in here but you know what, it's what makes me happy. 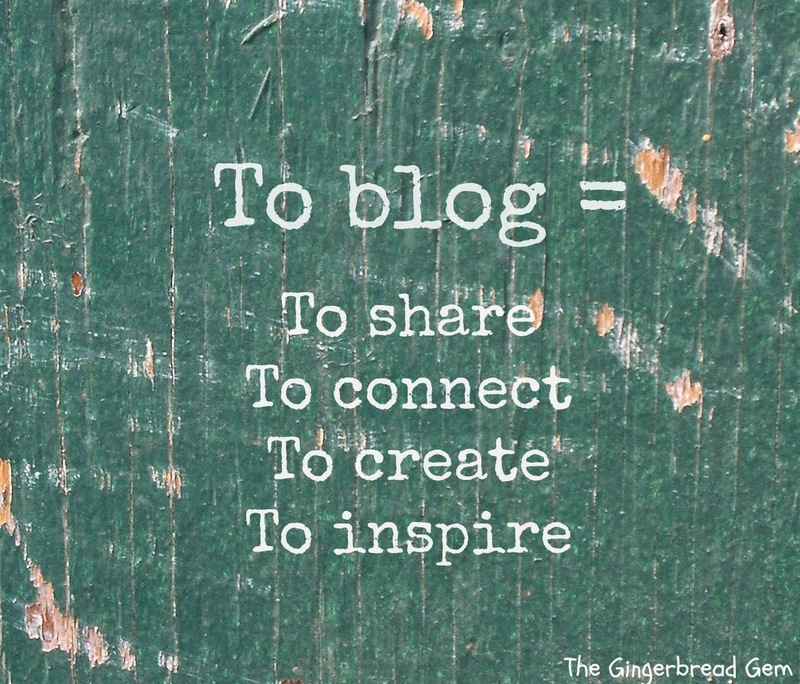 I love my blogs to the core, I love to write no matter how fractured my grammar can get, I love to brag about my kids no matter how haters going to hate, I love to share the things that I love to do. I know it's time consuming but I enjoy what I am doing. I love how I can get inspirations and ideas from other people. It's either I make pennies or not. This is one of those things that brings enjoyment to me. I sometimes don't care about the world when I post my rants and raves. I don't think I have posted something that's below the belt. If you think I have posted something that offended you, please let me know. I just want to let you know that it was not intended. Okay, Folks. I am going to end this now. Until next time. Follow me on Twitter, Facebook, Pinterest, Google+, and Bloglovin.